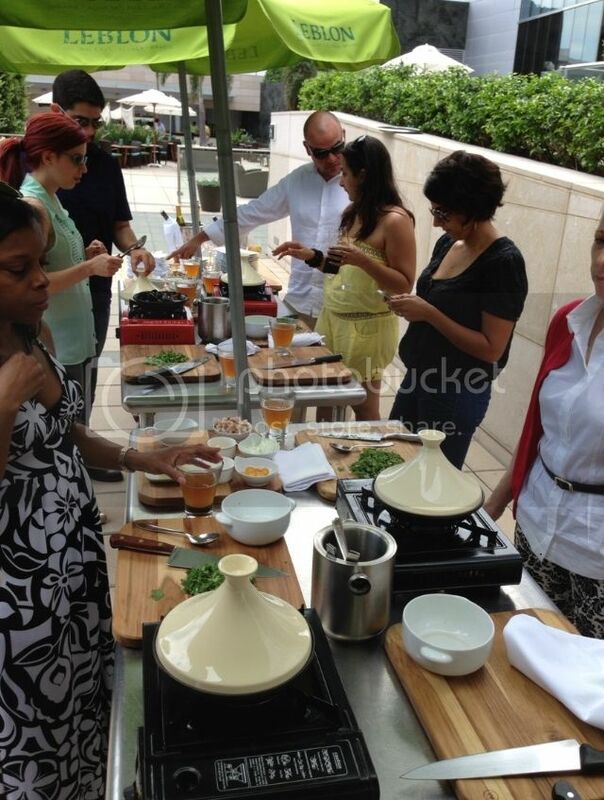 The class will be held in a pop-up location somewhere within the Four Seasons Hotel Miami. The exact location of the class will remain a secret until the day of and can be pool side, on the terrace, in a conference room or even in the damn lobby. Either way, it will be fun and interactive; I know because I speak from experience. Guests will enjoy mixology demonstrations (AKA getting yo drank on) while the chefs walk through how to prepare innovative tapas dishes that are globally inspired. Creating an intimate hands-on setting for Chef Brooks and Chef Erickson, the class will only be open to a max of 20 participants (so get your tickets early!). The cooking class is $75 per person, excluding tax and gratuity. Each class includes a welcome cocktail, three-course meal, wine and beer during class, hands-on instruction and a take-home gift bag. 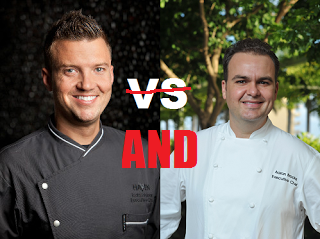 A portion of the money generated from the cooking class will be donated to No Kid Hungry which supports ending childhood hunger in America. So by now you're wondering where can you get your tickets? GO HERE! !